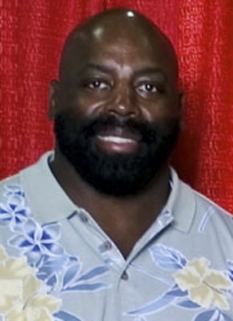 Former NFL player, Ed "Too Tall" Jones, was born on February 23, 1951 in Jackson, Tennessee. 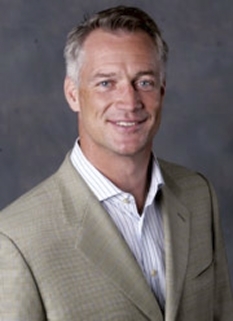 Jones is known for his career with the Dallas Cowboys. By the end of his 15 years with the Cowboys, he was officially credited with 57 quarterback sacks. Unofficially, his career sack total is 106 (sacks did not become an official NFL statistic until 1982). His highest single-season sack total was 13 (in 1985). He was a member of the famed "Doomsday Defense" squad of the 1970s. Jones was given the nickname "Too Tall" because of his height, 6'9" (206 cm). 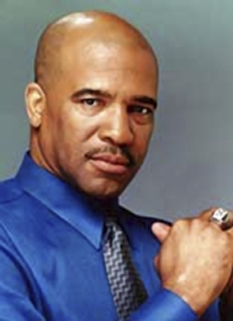 Too Tall Jones graduated from the Merry High School in Jackson and attended Tennessee State University. Jones was the first overall draft choice in the 1974 NFL Draft. 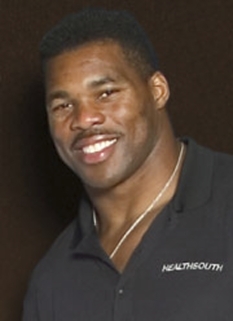 Jones played defensive end for the Dallas Cowboys from 1974 through 1978, attempted a professional boxing career winning all of his bouts in 1979, and returned to Dallas to play for the Cowboys from 1980 through 1989. He was named All-Pro in 1981 and 1982, and played in 16 playoff games, including three Super Bowls. 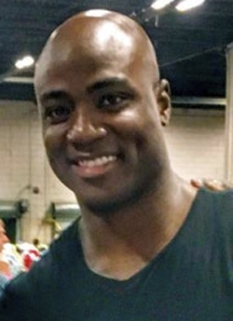 Jones played on three NFC champion teams and the 1978 Super Bowl winner. 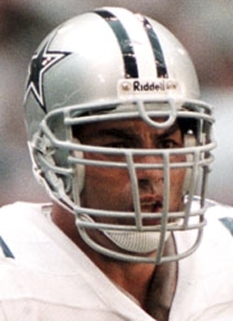 He retired for the second time in 1989, after a total of 15 seasons with the Cowboys. 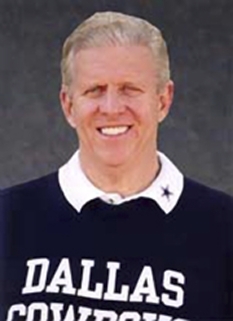 Too Tall Jones, Bill Bates, and Mark Tuinei are the only players in Cowboys history to play for the franchise for 15 seasons. 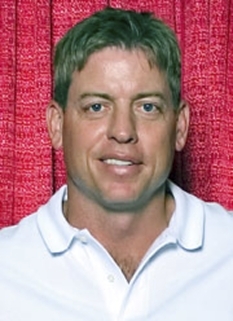 Jones' tenure is unique in "bridging gaps" of the Franchise in that he was a teammate of both Bob Lilly and Troy Aikman. DISCLAIMER: PFP Sports Talent Agency does not claim to represent itself as the exclusive agent for Ed Too Tall Jones. PFP Sports Talent Agency is a booking agency that represents organizations seeking to hire pro athletes and sports personalities such as Ed Too Tall Jones for speaking engagements, personal appearances, product endorsements and corporate entertainment. Fees on this website are estimates and are intended only as a guideline. Exact fees are determined by a number of factors, including the location of event, the talent’s schedule, requested duties and supply and demand. PFP Sports Talent Agency makes no guarantees to the accuracy of information found on this website and does not warrant that any information or representations contained on this website will be accurate or free from errors. We are often asked how can I find out who is Ed Too Tall Jones's agent? 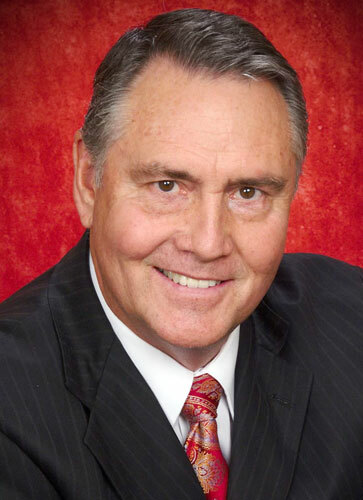 To find Ed Too Tall Jones appearance fees and booking agent details, you can contact the agent, representative or manager through PFP Sports Talent Agency for speaking fee costs and availability. PFP Sports Talent Agency can help your company choose the ideal sports personality for your next marketing campaign. To hire Ed Too Tall Jones for an appearance, speaking event or endorsement, contact Ed Too Tall Jones's booking agent for more information.